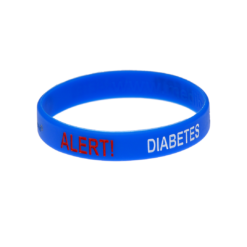 Hypoglycemia or hyperglycemia can happen at any time. It's important to make sure that those around will know what is going on in case of emergency. Emergency personnel are trained to look for medical ID when they are giving assistance to someone who is unable to speak for themselves. 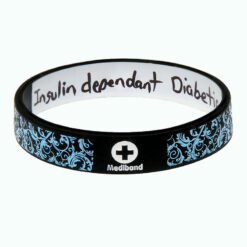 Having an ID is essential for all diabetics. 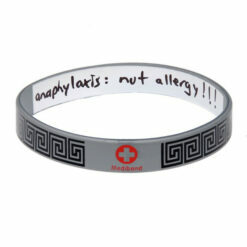 Hypoglycemia can cause dizziness and confusion. It can also cause you to pass out. It could be difficult for you to communicate what is wrong. 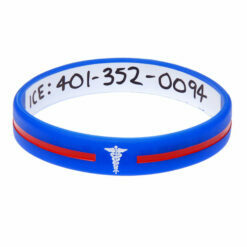 Having a medical ID allows emergency personnel to immediately identify what is wrong and eliminate other diagnoses. 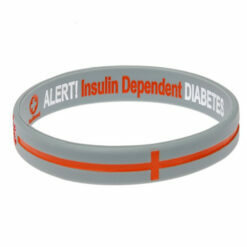 Diabetic wristbands ensure that you receive proper medical care quickly. 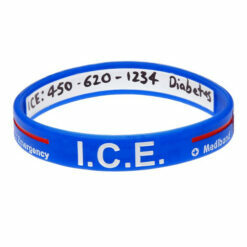 Diabetic emergencies can be time sensitive so it's important not to delay treatment. 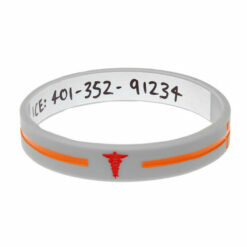 The faster you are diagnosed, the faster you can be treated. 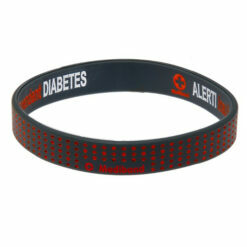 Diabetic wristbands can give you the piece of mind to allow you to live your life as usual. 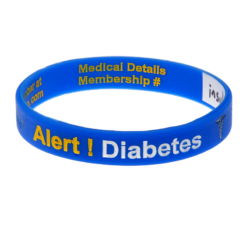 Make sure you keep it on at all times, especially when you are not with people who know about your diabetes. 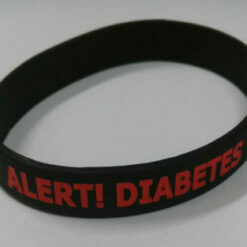 If you are travelling, bring a spare Diabetic wristband in case you lose or break the first one. Choose a bracelet that you like (you'll have to wear it every day! ), but also one that is easily visible. 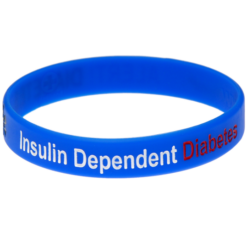 If you are insulin dependent, choose a bracelet that conveys this.